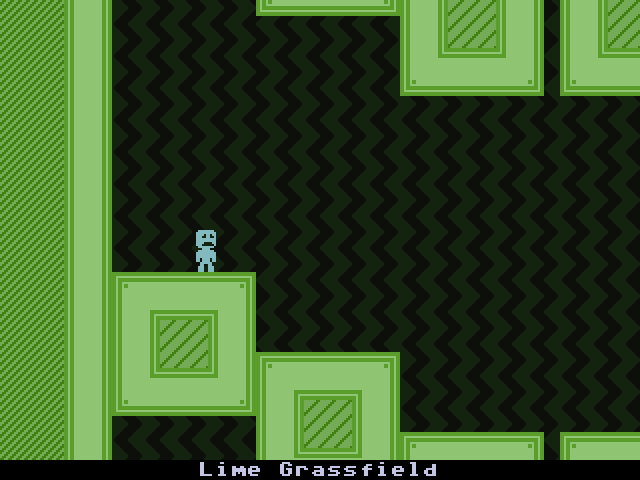 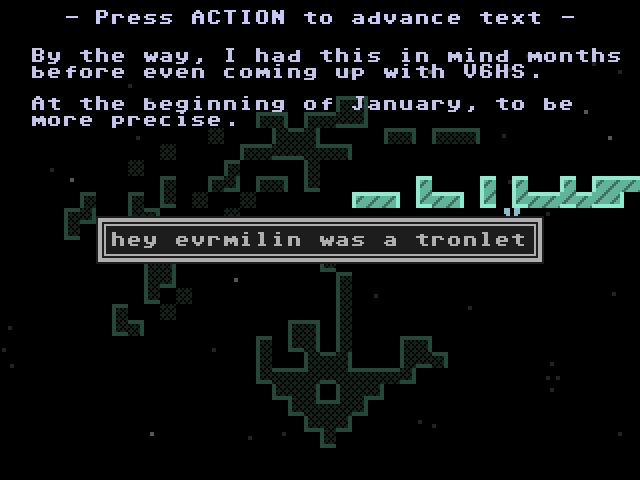 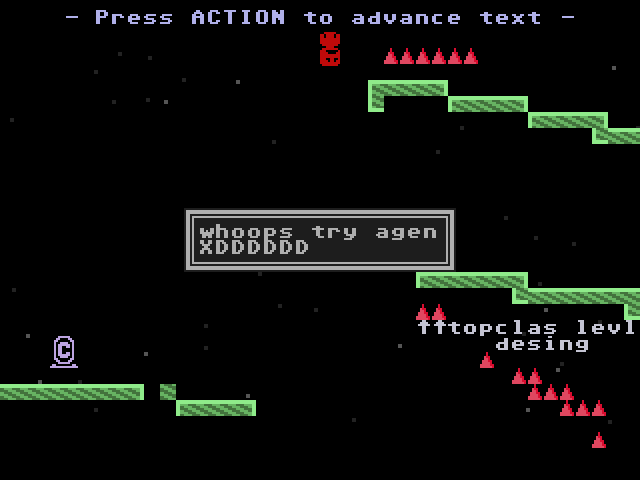 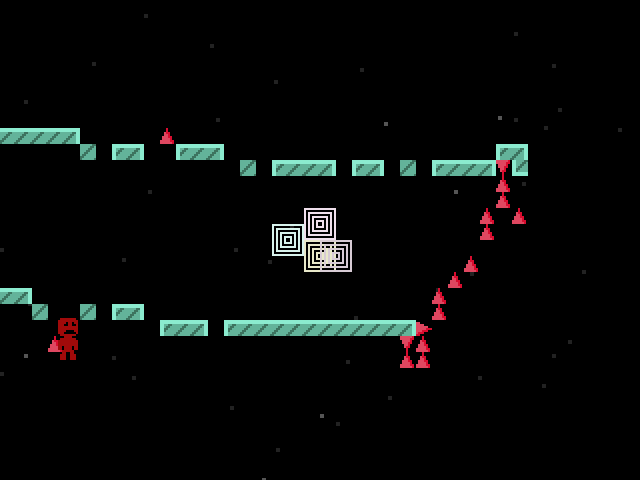 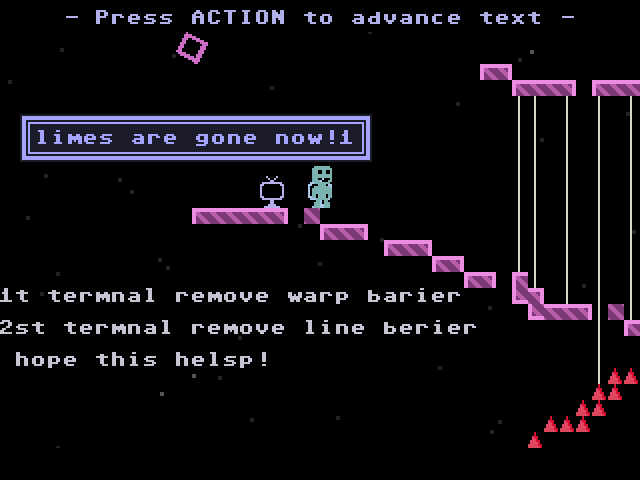 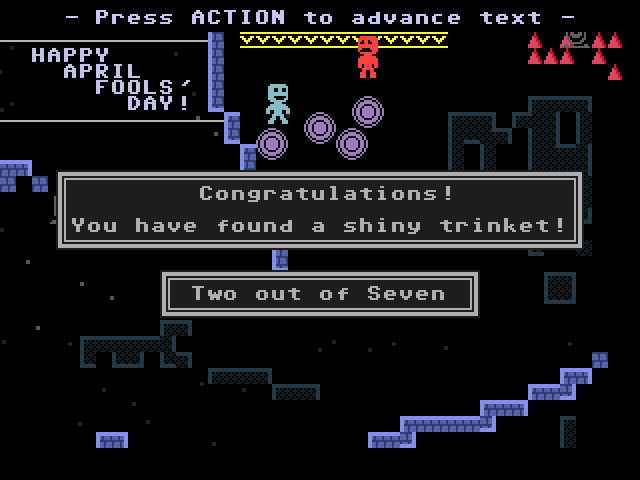 After not having made a VVVVVV level for years, I wanted to finally make a serious level again. 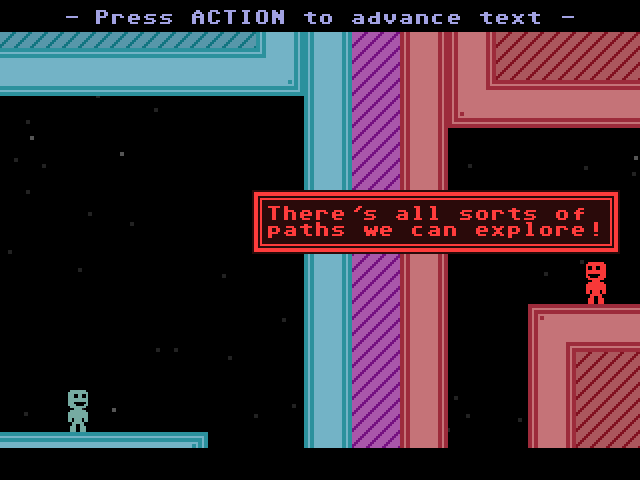 I've done pretty much all of the work in Ved, which also gave me some ideas for Ved features, and made me discover some bugs in Ved. 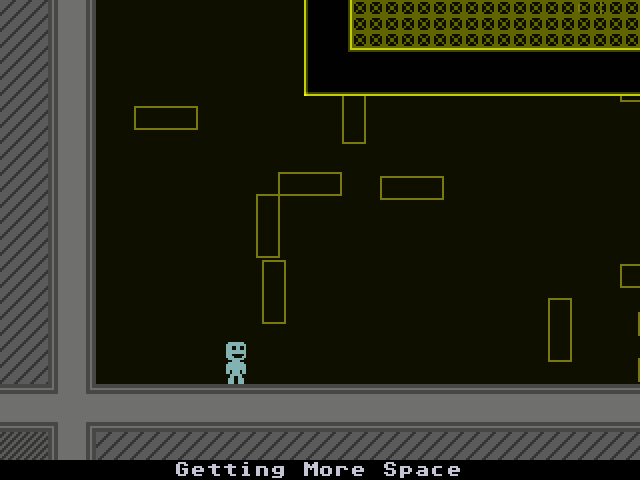 This level also features room animation! 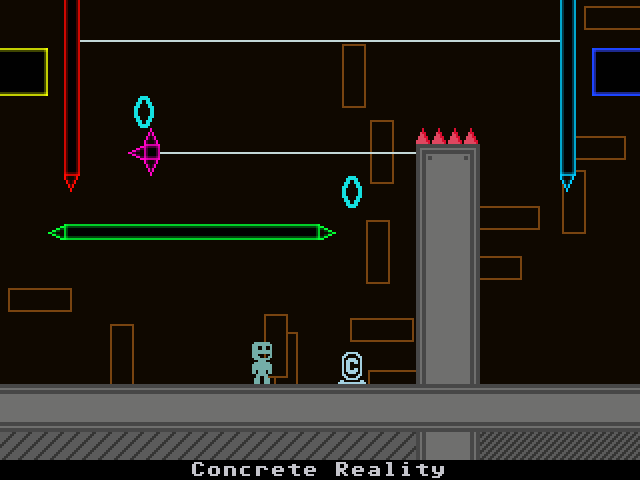 2nd of April edit: Some more screenshots of the level! 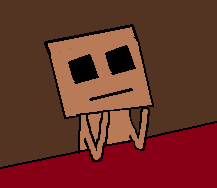 Finally changed this old avatar.